On January 1st I sat there reflecting on the recent holidays as many of us do and I literally burst into tears. My poor family, I thought. I had failed them once again. Another year had passed, and all the fun memories we said we would create were just unfinished ideas. I didn’t prepare and the holidays zipped past again. The gingerbread house remained in the box, the trail of lights never saw us, and we never ate that pecan pie. Ok, we totally ate the pecan pie, but I wasn’t the one who baked it. It was store bought. Gasp. Sure, crying about it sounds a bit extreme, silly or even hormonal. I know. It wouldn’t be that bad IF I didn’t do it three years prior too! I am a long time perfectionist, so I hate to fail. I am telling you all of this because for years I had regret as the 1st of the year approached. I had all of these fantastic ideas and picturesque daydreams in my head of how THIS holiday season would look. But of course, year after year it never panned out. I want to share with you some simple strategies for MAKING IT HAPPEN. Make this year the one to remember. Nothing fancy. Just unplugging a bit and leaning into your family. It is the perfect time of the year to lean into your family. Don’t wait. The time to plan is now. The holiday season can come and go before you have adequate time to make any plans. And intentions are not plans. Intentions are great, but the truth is, they rarely make it to the completion stage. Because more than likely we have been a little glued to social media all year. Surely we can take some much needed time to recharge, reconnect and create some memories before it’s too late. Unplugging for a period of time is therapeutic for your soul and sets the stage for your family to strengthen the bond. Not to mention hot chocolate, read alouds, and blankets are a perfect fit for the fall and winter seasons. Create a simple limit for yourself to only look at social media 30 minutes a day until the first of the year. 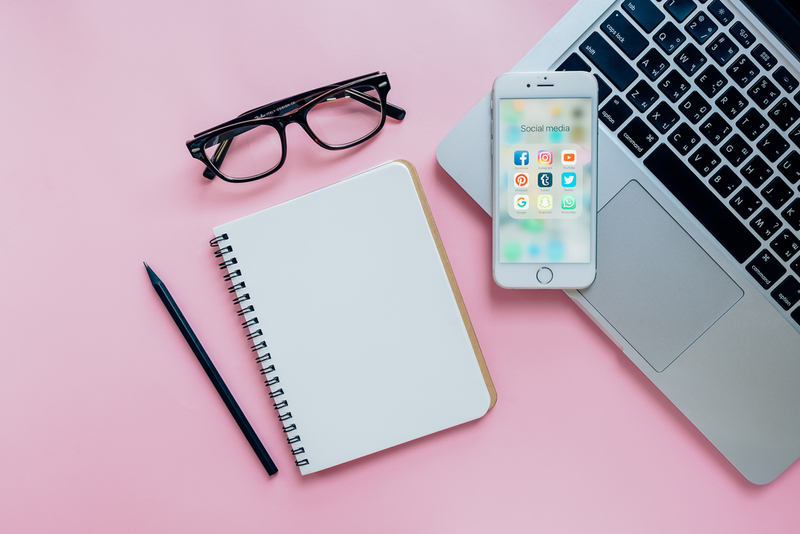 Unplugging will not only limit the time you may be wasting on social media BUT also create a wonderful new habit for the upcoming new year and homeschool semester. If 30 minutes a day doesn’t seem doable, be more intentional about WHEN you are on social media. Maybe after the kids are all in bed. That way the time you spend with them during the day is without social media distractions. 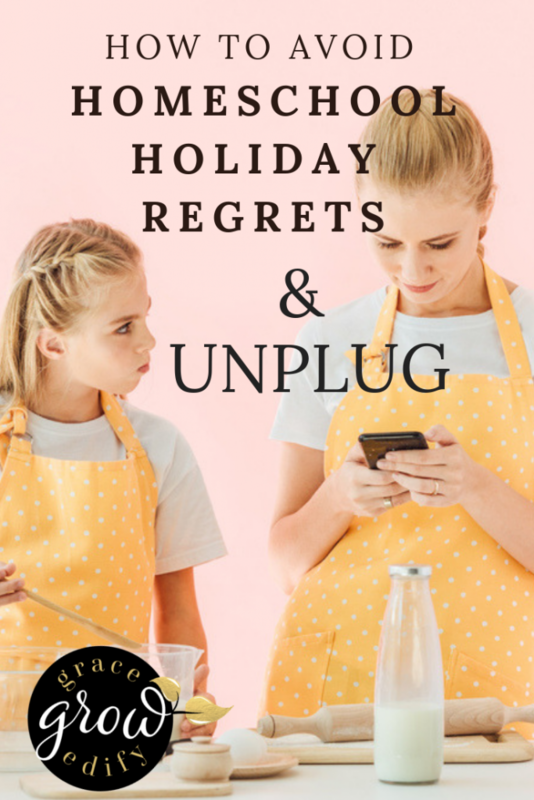 I began this seasonal unplugging a few years back, to create more intentional time with my family and to spend some much needed time to recharge. Recharging before the next semester is beneficial for you the homeschool teacher and your students. So many families experience the winter homeschool blahs or blues because they burn out by January or February from not intentionally recharging and connecting on a meaningful level. 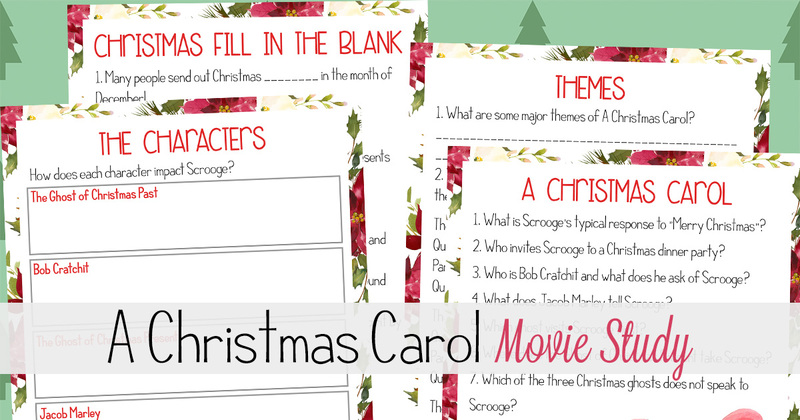 We take every December off from some of our regularly scheduled homeschool plans to partake in Advent as a family. Advent is educational and helps me to instill the true meaning of Christmas in my children. We also incorporate some other fun things into the fall plan to give us all a break from the mundane. We are still learning; but we shift the focus of what we are learning to include some well-crafted seasonal plans and rich new topics. 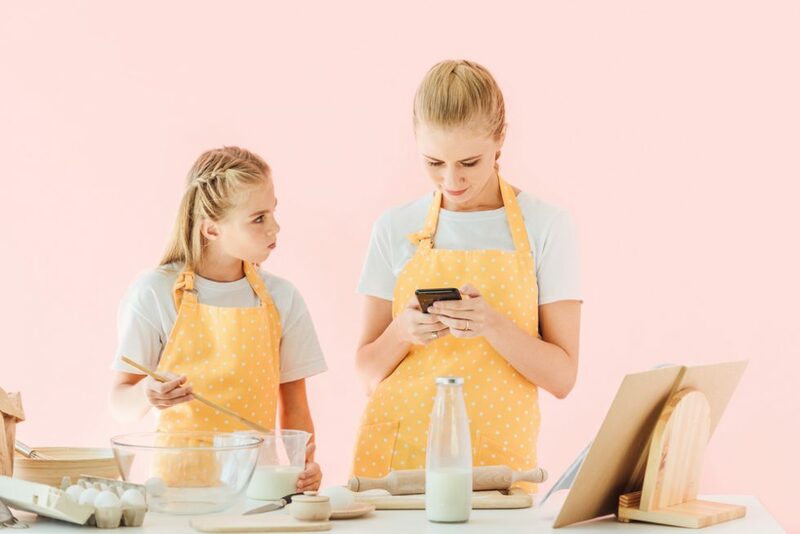 Ok so here is the deal, as a typical busy family, I would much rather spend time with my people versus spending hours on Pinterest coming up with creative ideas. I know this from experience. Planning is half the battle. What is your time worth? Really. Ask yourself if the 5,6,7,8 hours it may take you to search, plan, and prepare everything you need to have a memorable season; is worth the 15, 25, 35 dollars you could pay to have it all laid out for you. For me, it’s worth it. I still have young children, and it really can simplify things to purchase some beautiful pre-planned materials. Saving me hours of time to spend with my family or spend that time preparing quality meals for them instead. I also realized that in the past we would focus on our core subjects and checking off the boxes but miss seasonal shifts. We would miss out on digging into the seasons and planning specifically for those periods of time. That is another reason I adore well-crafted lesson plans or quality collections of ideas that we can easily follow. That way I don’t forget, and we make sure we always include fun and out of the box ideas. The resources that are available these days to cut planning time down and lean into our families with rich and beautiful crafts, bonding activities, season-specific reading and learning are incredible. I love to plan, don’t get me wrong. But I also LOVE my family. 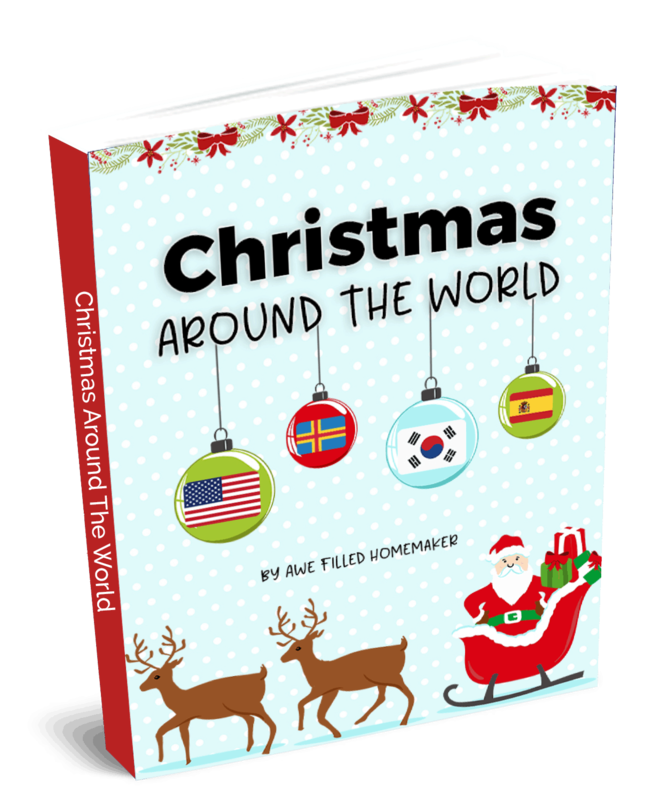 I want to share some of my favorite resources for Advent and creating family connections through the season. These are quality products that will not disappoint. And lucky for you, some of these resources are underpriced in my professional opinion. I have reviewed a lot of curriculum and resources over the years, and these are the best for the cost. 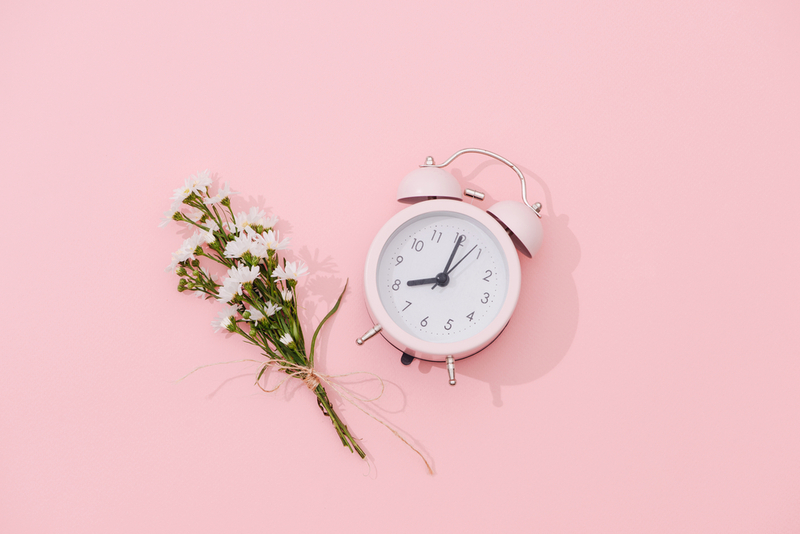 Here are some wonderful options to use in your home over any point, to take some time off from planning and spend more time doing. • These resources, books, and ideas are not set in stone. Don’t let yourself get discouraged and decide not to use them because you know you can’t follow the plans or suggestions to a T. You want to create a sense of peace in your home through the season, so do not stress. I am flexible about how I use them. I may not do every activity or follow the day by day plan. Adjust it to work for YOUR family. If you need to skip a day or two, do it and pick up later where you left off. If you don’t want to do a particular activity, then don’t. These programs and curriculum offer guidelines and make suggestions. Then you can mold them to fit your lifestyle. • Think of these types of options as investments. You buy them once and can reuse them year after year. I have young children and older, so I know that I will rotate these programs or activities in and out. If one year I find that my littles aren’t old enough for a particular craft, no problem. We will skip it and use it the following year instead. 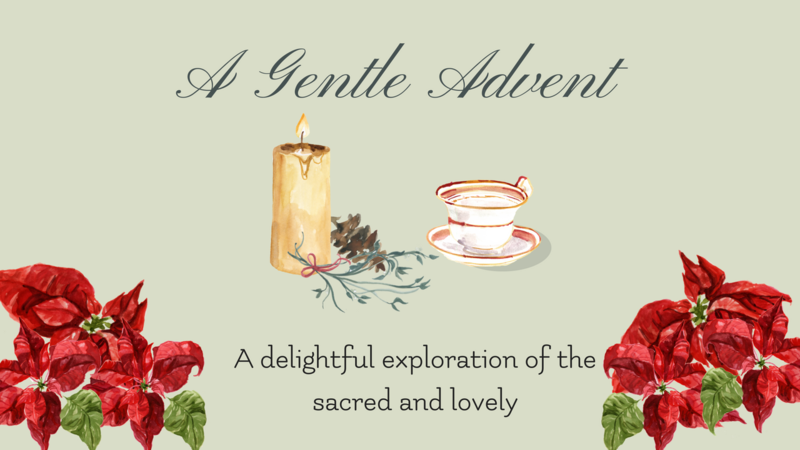 A Gentle Advent is a beautifully crafted family-friendly Advent plan. A Gentle Advent includes handicrafts, poetry, copy-work, Christmas tea plans and so much more! A Gentle Advent is one of the best Advent plans for homeschool families I have seen so far. The best part is you can purchase A Gentle Advent and use it year after year. Rooted Childhood creates a seasonal collection each month that includes family-friendly activities, crafts, whole food meals, suggested reading and more! There is something for all ages in these well-crafted plans. I highly recommend Rooted Childhood for creating opportunities for authentic family connections. 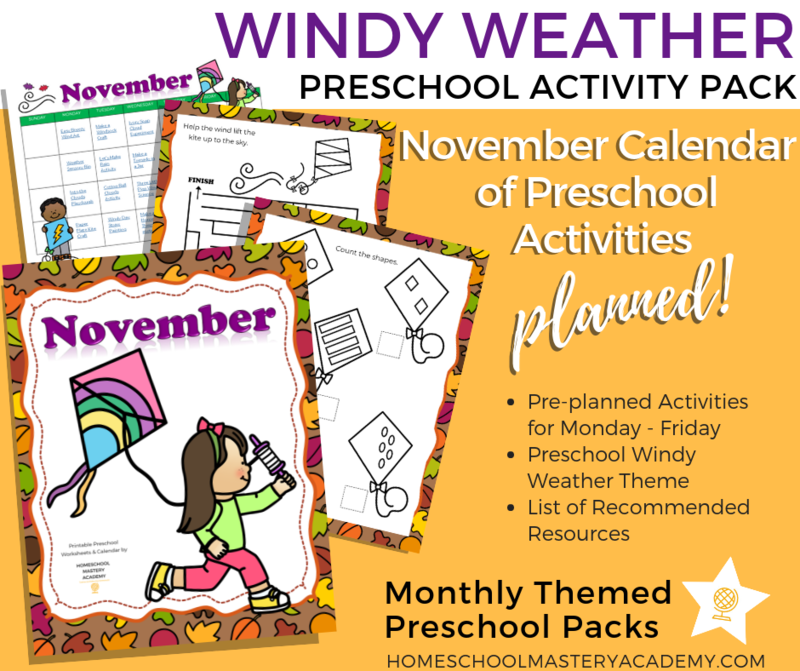 Homeschool Mastery Academy creates monthly themed calendars for you and your preschooler to enjoy. The calendar includes engaging age-appropriate activities to learn through play. The themed preschool calendar comes complete with a book list and a mini printable pack. The Homeschool Garden Morning Time Plans make for a phenomenal addition to your homeschool. They have seasonal and themed options or a full membership. 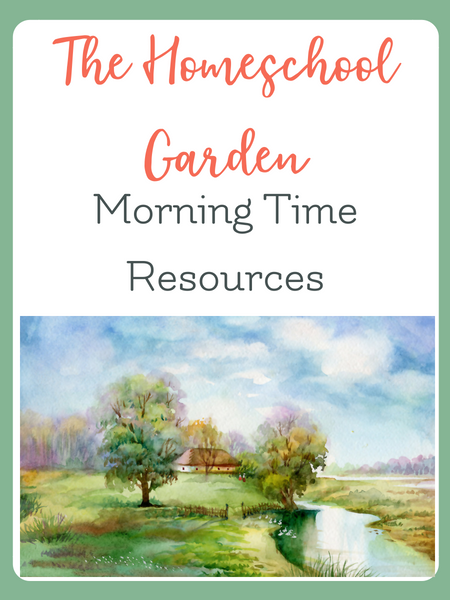 Check out my full review of The Homeschool Garden Morning Time Plans Here. I hope this will encourage you to spend some quality time this season cultivating relationships, recharging, and learning all the way through. 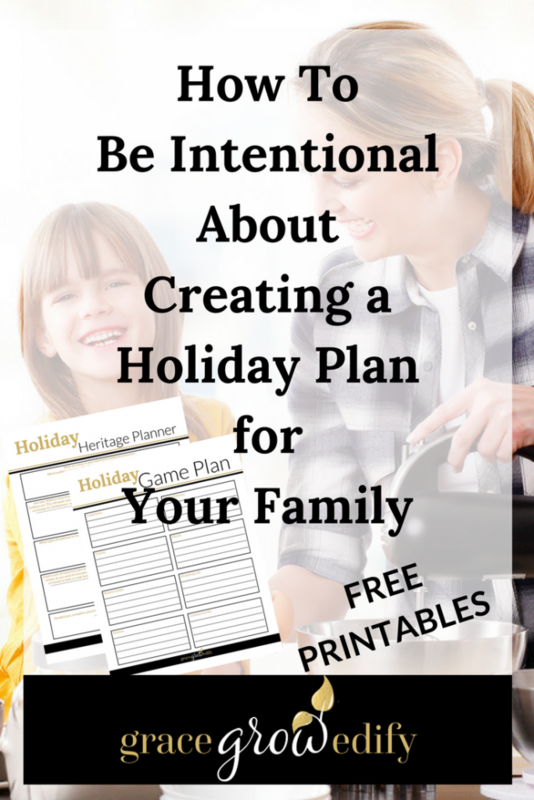 How are you intentional about holidays and time with your family? I would love to hear about and share more ideas.